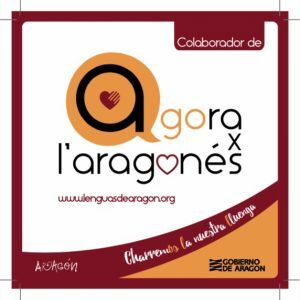 The agency will focus less on the number of inspections it completes and more on completing complex inspections. 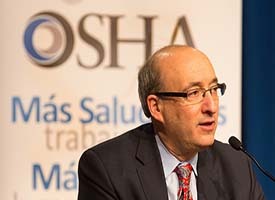 Assistant Secretary of Labor David Michaels announced Tuesday that OSHA will change its strategy regarding inspections. The agency will focus less on the number of inspections it completes and more on completing complex inspections. The Enforcement Waiving System will go into effect in fiscal year 2016. 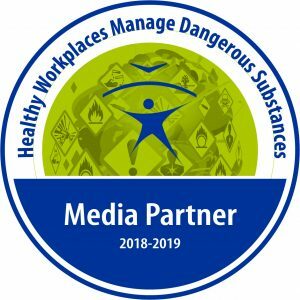 Such inspections will include chemical exposures, ergonomic issues involving musculoskeletal disorders and workplace violence problems, among other topics that require more in-depth analyses. “I think you’ll see more complex inspections and I think those end up being the more impactful inspections, especially because we haven’t spent as much time and resources focused on those areas,” Michaels said. Typically, OSHA completes about 40,000 inspections and uses the number of inspections as a target. Under the new plan, OSHA instead will measure in enforcement units. In preparation, OSHA for the past two years has run the new measuring system in parallel to its existing system in order to benchmark data.